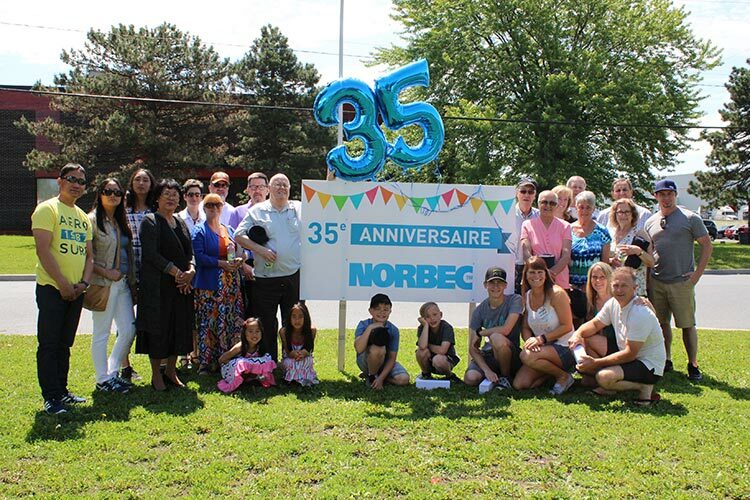 As part of the 35th anniversary, Norbec had an open house for the employees and their families. Factory visit, inflatable games, cotton candy, many surprises as well as a beautiful sunshine made this day a success! A great opportunity for the employees to share their daily life at work with their families.